(2014/Scribner) clothbound, english, 260 pages, 231x150mm. The untold story of a quirky and important subculture: the world of 78rpm records and the insular community that celebrates them. 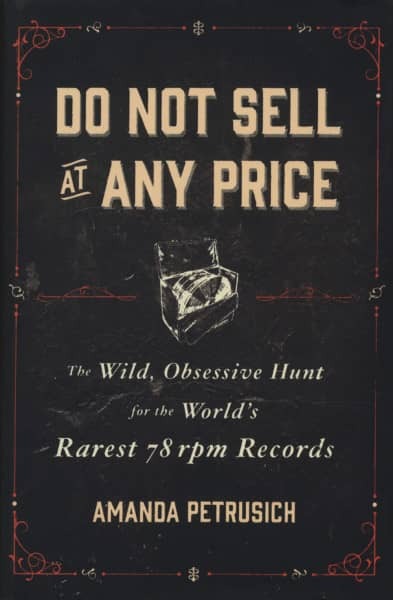 Kundenbewertungen für "Do Not Sell At Any Price - The Wild Obsessive Hunt For The World's Rarest 78RPM Records - Amanda Pet"